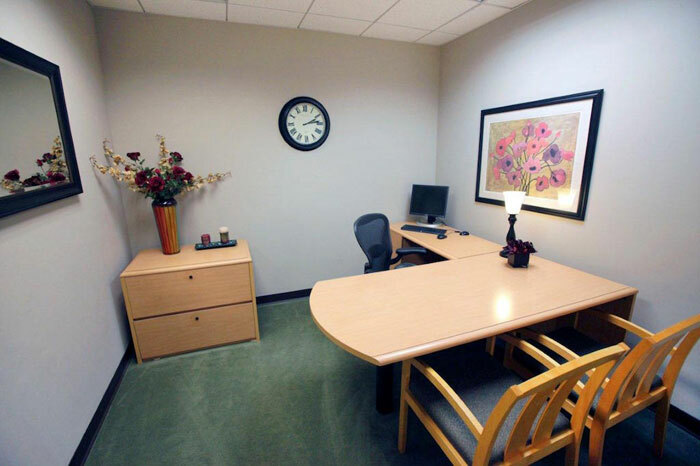 This impressive business center offers everything you may need to excel your business with the flexibility, that is not generally offered from a traditional center. 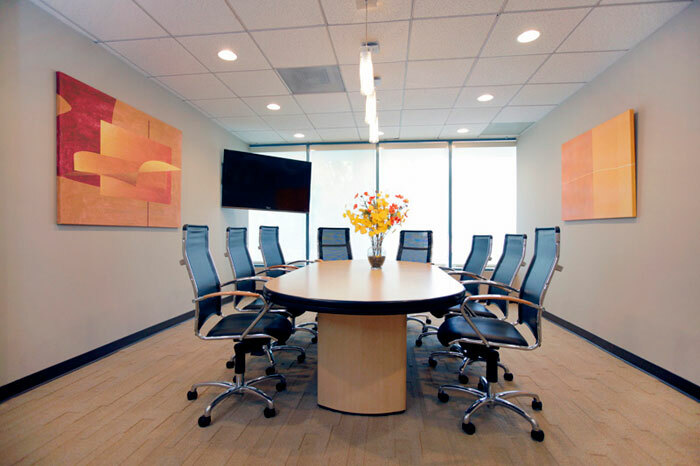 Clients have access to common space, including conference rooms, a kitchen, a beautiful reception area, an outdoor patio and much more. High Speed internet as well as an Enterprise Grade Telephone System will ensure you are well connected with the most modern and fastest technology. Conveniently located in a stand-alone structure on the corner of Central Ave. and Glenoaks Pl. 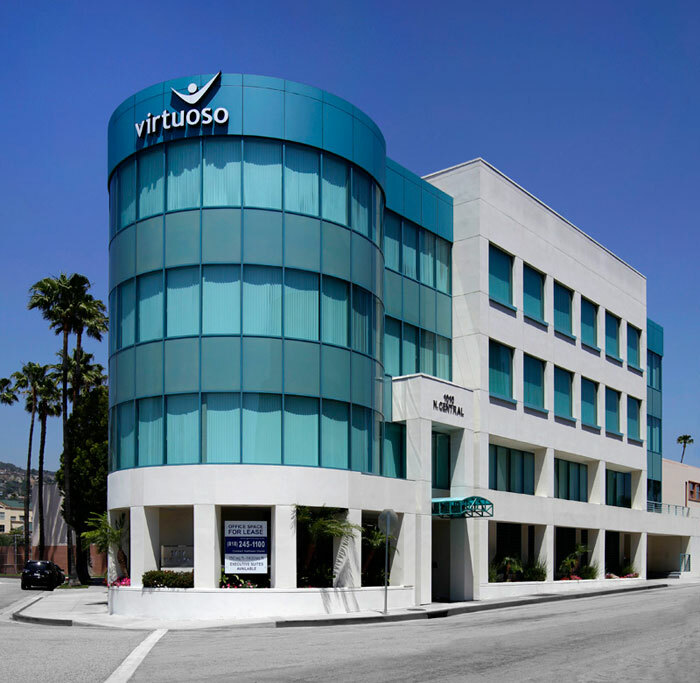 at 1010 N. Central Ave in Glendale, we are situated two blocks north of the Central/Brand exit of the 134 Freeway. With ample amount of parking, this location makes a perfect address for you and your clients.